Since Rowena started writing seriously in 1997, she has been published in a wide range of newspapers and magazines both here and abroad. She is a Past President of Ayr Writers' Club. While living in Ayrshire she took an extremely active role in the club, and was on their committee for many years, undertaking many different functions. 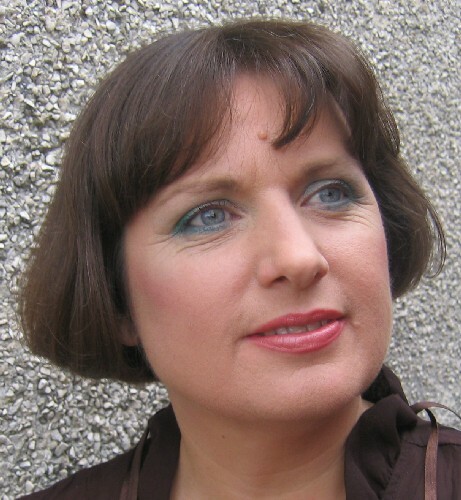 She was also on the committee of Writability, an Ayr-based writing charity (now defunct), where one of her roles was as Commissioning Editor for a lottery-funded anthology. The anthology, featuring 25 pieces of good writing by well-known writers, has been distributed free to many schools and writers? groups in Scotland. From 2004, she was also the latter's Writer in Residence, organising the programme of events for their Local Group, booking Speakers and running their workshops. From the Sunday Herald to Mensa Magazine, Rowena's articles have been entertaining and informing readers. Chocolate, Ayrshire Beekeepers, Solo Travelling - their topics are wide and varied. Stories of Stones and Shipwrecks is about the Ailsa Craig and was published in Scottish Islands Explorer. Rowena is currently writing the authorised biography of Scottish patriot Wendy Wood. As well as the political side of Wendy, there are many other facets with which people are less familiar. They forget, if they ever knew, that she was also an artist, a writer, a broadcaster (from Auntie Gwen with the BBC in the 20s to Jackanory in the 70s), a crofter... The list, while not quite endless, is certainly more interesting than the cardboard cutout of political zealot would suggest.